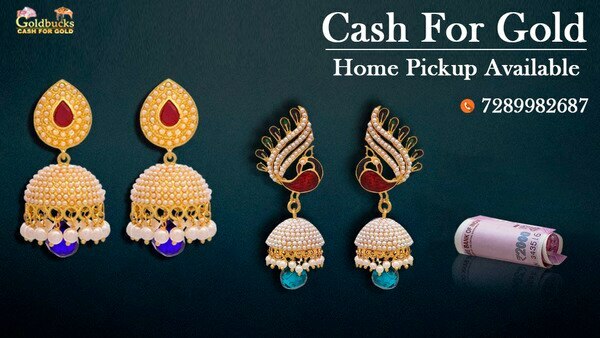 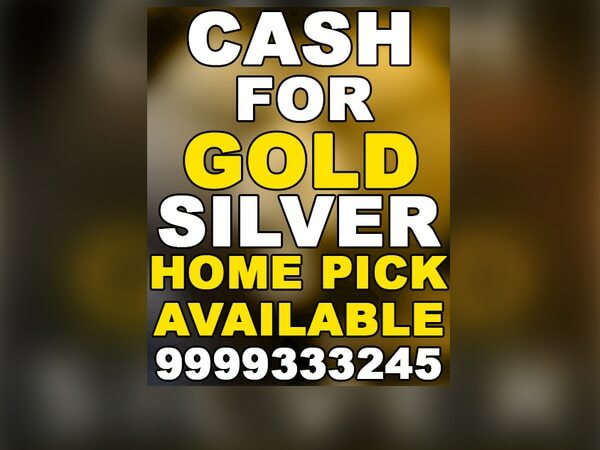 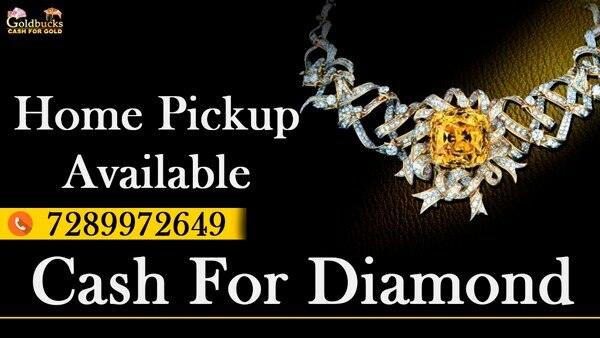 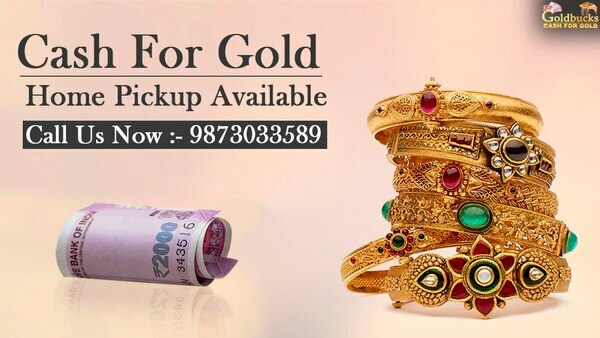 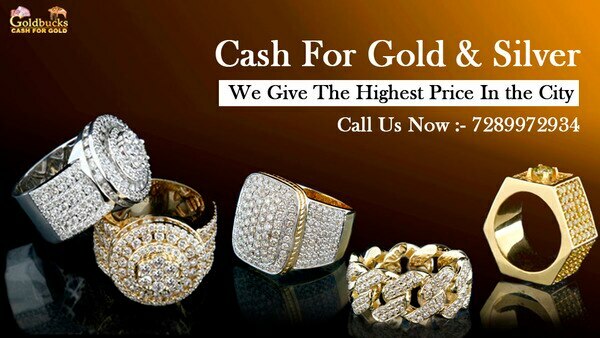 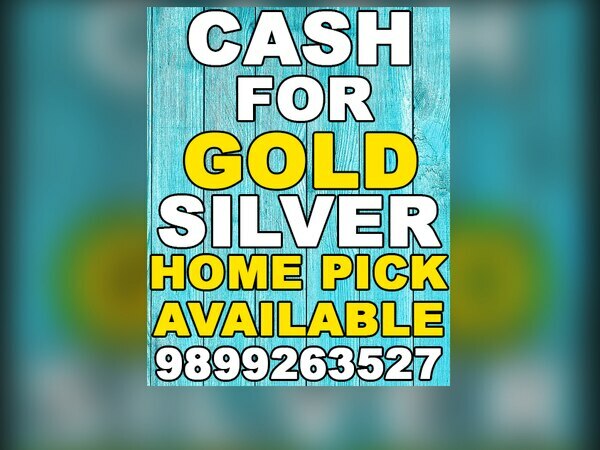 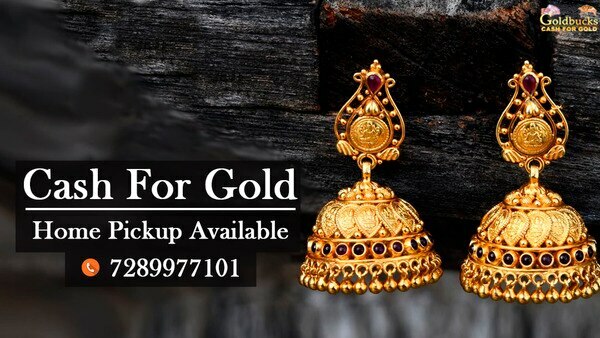 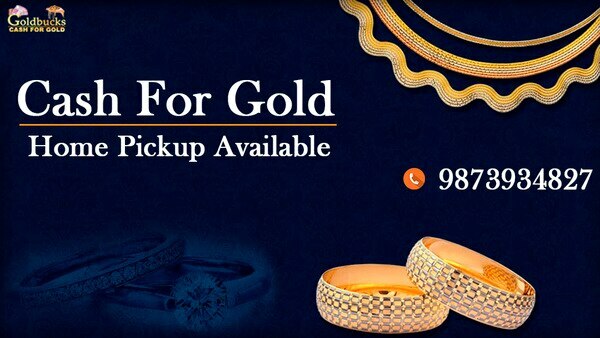 We here at Cash For Gold are offering the best price for your jewellery that’s made up of Gold, Silver & Diamond. 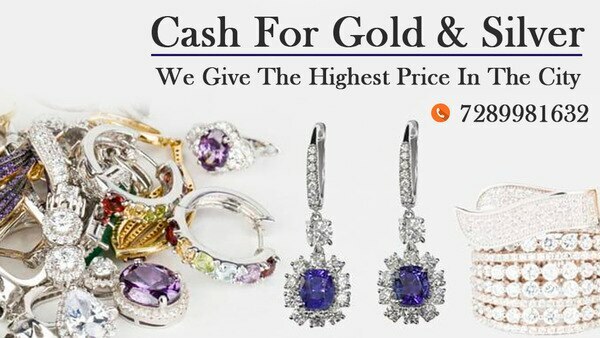 Being in this domain for the past many years, customers are offered the highest price along with fabulous offers. 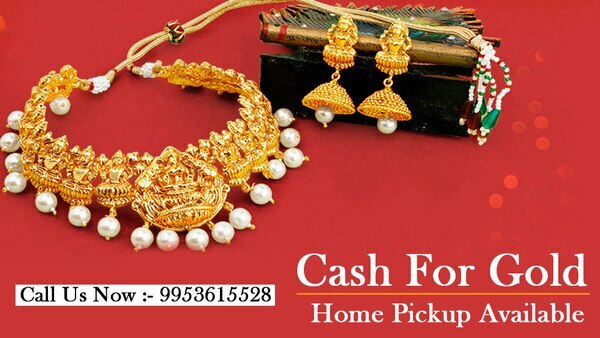 The complete payment is made in cash and transaction is completed within minutes.